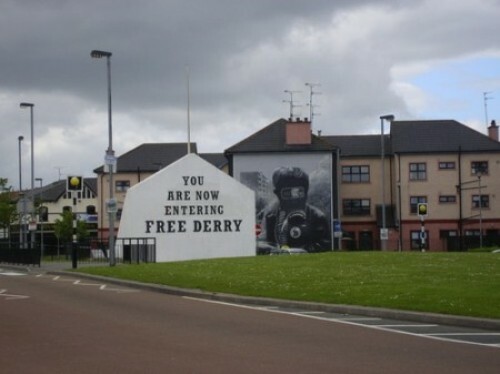 The people who want to explore the fascinating city located in Ireland need to read the Derry facts. There are many places in Derry that you can explore with family for this New Year vacation. You can see various old and ancient buildings in this city which can make you amazed. The research suggests that Derry was inhabited by the people around 1400 years ago. 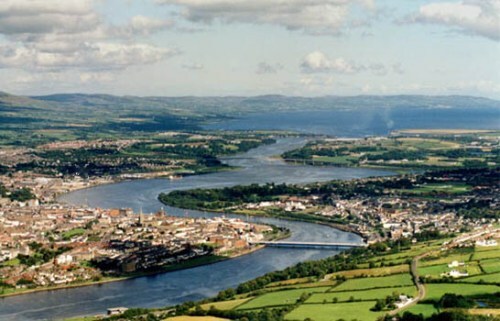 The name Derry attached to this city was derived from the word Doire. It was an Irish word with the meaning Oak Grove. The Royal Charter changed the name of the city into Londonderry in 1613. The name was used to associate the city with the London Guilds involvement. There are many kinds of nick names attached to Derry. You can call this small city with the name Londonderry, Doire, The Walled City, Stroke city, Maiden City and L’Derry. 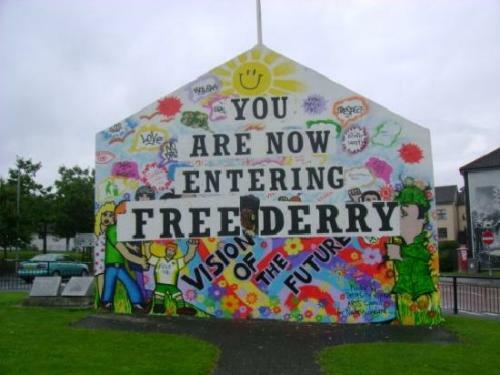 The most popular name of this city is just Derry. It is simpler to pronounce. One of the most enticing features that people can see when they visit Derry is located on the 17th century walls. These walls can be seen along the old city center. Thus, this city gains the name of the walled city in Europe. The look of the wall is still preserved. But you can see some gates added. One of the major ports in 19th century is Derry. The people who liked to leave for North America went to this port to get the ships. Those usually settled on the New Hampshire came from Londonderry and Derry. Derry was the witness of the surrender of 19 U boats. It was considered as the Allied Naval Port. Many American troops settled here for their base. The first famous woman pilot was Amelia Earhart. This woman made his first solo transatlantic flight by landing just outside the farmland in Derry. Austin’s is originated from Derry. That’s why the city earned as the home of the oldest independent department store in the world. The only secondary level school in the world which generated two Nobel winners is St. Columb’s College. The Nobel Prize for literature is collected by Seamus Heaney and Peace Prize is taken by John Hume. 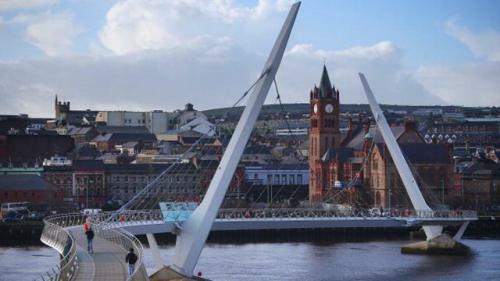 Even though Derry is considered as a small city and county, it generates some famous people such as Eurovision Winner Dana, former Celtic manager Martin O’Neill, and playwright Brian Friel. 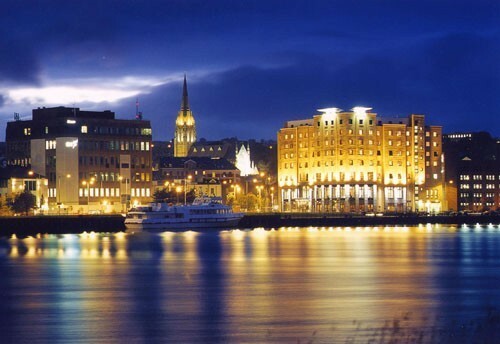 If you decide to visit Derry, you will be impressed with the history of the city and its culture. You can enjoy the warmth of the local people as well as the delicious food. Are you interested with facts about Derry?